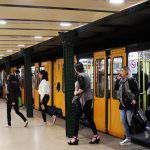 Metro Line 1 — or M1 for short — is the oldest and most legendary of all the underground lines in Budapest. 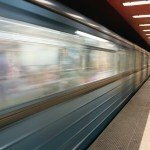 The “Kisföldalatti” (“Little Underground”) is the first underground railway not only in Budapest and Hungary, but on the entire European continent. 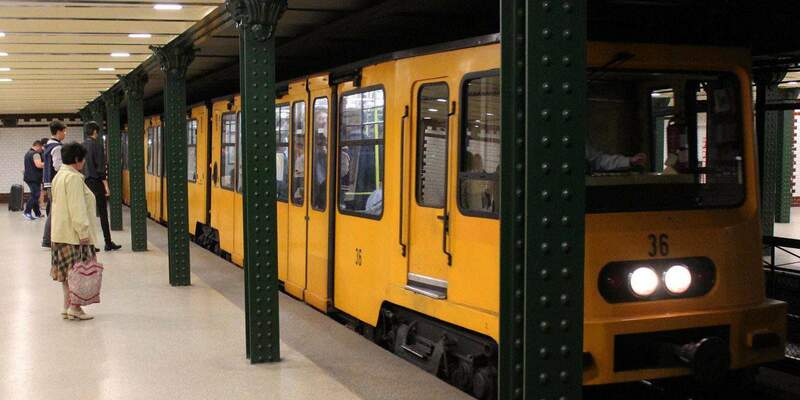 The metro built for the Hungarian Millennium was one of the greatest novelties of the Austro-Hungarian Monarchy. 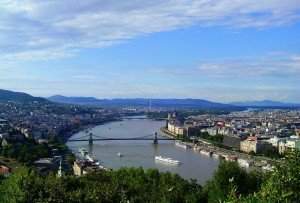 According to Funzine.hu, its construction was becoming necessary by the turn of the 20th century because the traffic on the surface was becoming too heavy for the capital to handle. The construction team had only 21 months to execute the plans. 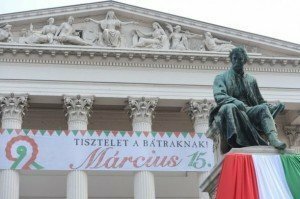 It was finished by April in 1896 by Siemens and Haske, and it was inaugurated by the emperor of Austria-Hungary Franz Joseph on 3rd May. 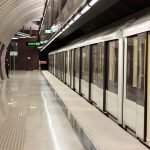 The metro line was a highly modern invention: the security devices, for instance, had been operating in its original form until 1973. 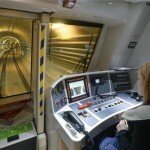 The 4.4 kilometers long line contains eleven stations. The currently operating stations of the yellow line are the following: Vörösmarty Square (former Gizella Square), Deák Ferenc Square, Bajcsy-Zsilinszky Street (Váczi Avenue). Opera, Oktogon, Vörösmarty Street, Kodály Circus (former Körönd), Bajza Street, Heroes’ Square (former Aréna Street), Széchenyi Bath (former Artézi Bath), Mexikói Street. The first renewal of the line took place between 1924 and 1930: the rails were entirely replaced and the rakes were modernized. The second wave of renovations occurred in 1970: the line was extended towards Mexikói Street and the station of Deák Ferenc Square was relocated. The whole process took three years. We might see when we travel by M1 that the two stations mentioned above look different than the other ones. The third and last renovations so far took place in 1995. 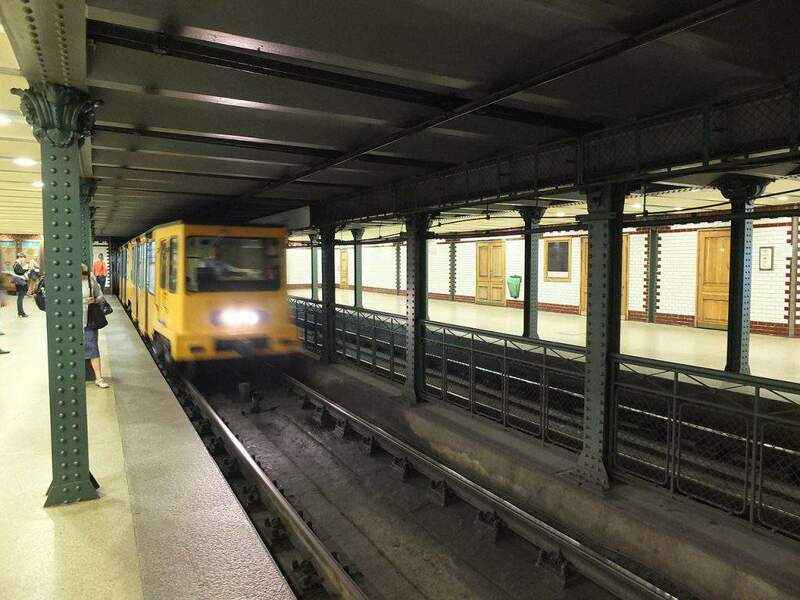 The metro line was announced as a part of the world heritage in 2002 along with Andrássy Street. 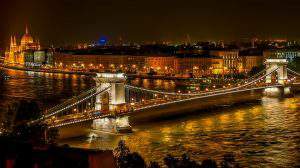 The first of the four metro lines in Budapest still remains as one of the iconic phenomena in the capital of Hungary. 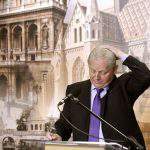 Metro 4 fraud: Former Budapest Mayor Demszky 'knew about metro 4 irregularities'?